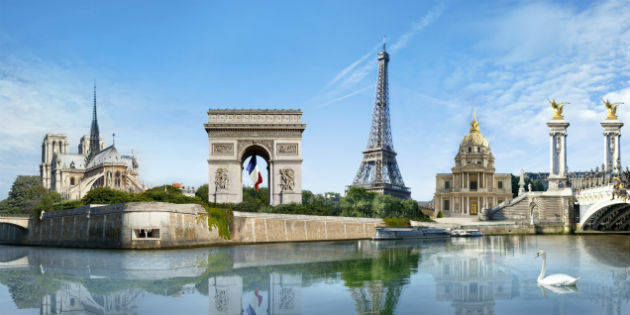 Here is a selection of key otology/audiology conferences held during the ENT World Congress in Paris, both in English and in French, to help you choose the conferences you want to attend and make sure you don’t miss out on anything! There's no getting bored with vestibular disorders! A topic which still generates a lot of interest! 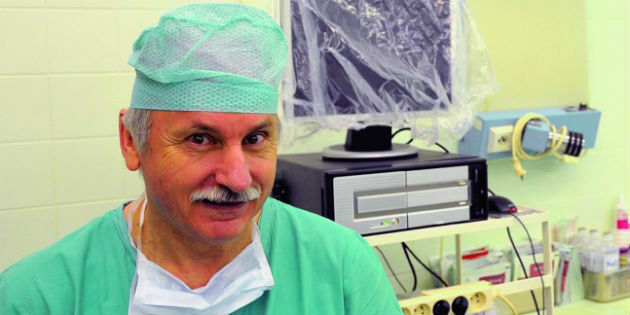 Interview to Dr. Milan Profant: "A special atmosphere during an added-value congress"
Dr. Milan Profant, MD, PhD., General Secretary of IFOS and Head of University ORL Department, Bratislava, Slovak Republic. © M.P. "The World Congress of the International Federation of Oto-Rhino-Laryngological Societies (IFOS), held once every four years and this year in Paris, is characterized by its very special atmosphere. ENT Congress in Paris brings you a new AWN special issue! 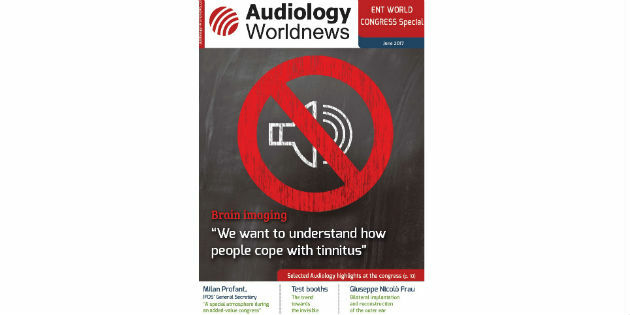 The great gathering of ENT specialists from all over the world starts in Paris this Saturday and Audiology Worldnews will be there to represent and guide the audiology experts who have travelled to the French capital for the event.